The Allure of Dartmouth: Accommodation for the South Devon Crab Festival this weekend! Accommodation for the South Devon Crab Festival this weekend! OK, it's official. Today is the first day of the very popular South Devon Crab Festival - and the good news is, we still have a lovely double room available for the weekend so come on down and make sure you don't miss out on all the crabby fun! Just give us a call and we'll be happy to help. STOP PRESS! We are now full - sorry. The Festival runs from 30 July to 5 August and crab related events will be happening throughout the week, so keep checking WWW.VISITSOUTHDEVON.CO.UK for more details about all the the events throughout the Crab Festival week. 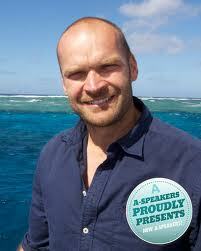 Monty talks about the sustainability of Crab and the importance of it to our community. 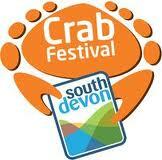 Sunday 5 August - Crab Street Party in Dartmouth, The Quay 12-4pm South Devon crab on the menu!! 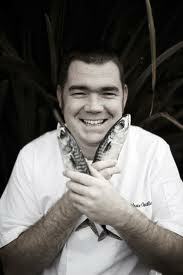 Music and entertainment and meet Festival advocate Mitch Tonks as well as renowned Chef Nathan Outlaw. Watch cracking demos and have a go yourself! !